For questions or to hire the band please contact Thomas now. Visit us on Facebook to get notified about our upcoming public appearances. Deeply rooted in the tradition of the classic jazz trio like the Nath King Cole Trio and the Oscar Peterson Trio, the Chicago based Thomas Gunther Trio is best known for its hard-driving swing performances. Dependent on the occation, the trio may also perform non-swinging musical styles and genre such as latin jazz, ballads, and contemporary jazz, including original music. The trio often features special guests like a vocalist, horn player, or both. 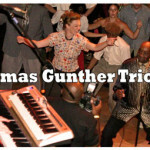 “I travel around the world teaching Lindy Hop and Swing; and in all my travels, I have never encountered live music that inspires my dancing more than Thomas Gunther’s Trio”. Over the past 10 years the band performed at many major swing dance venues in and around Chicago such as the Chicago Summer Dance in Grand Park (downtown Chicago), and the Willowbrook Ballroom where the band performed several times for the Lindy Hop Exchange Ball for swing dancers (see picture above). 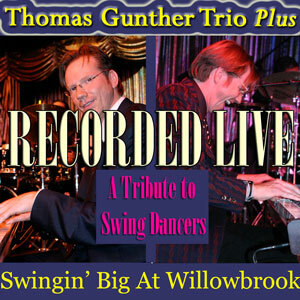 Below are two videos that show the “Thomas Gunther Trio & Friends” performing at those two events. The Thomas Gunther Trio performing at the Chicago Summer Dance, Downtown Chicago. The Thomas Gunther Trio performing at the Chicago Swing Dance Exchange at the Willowbrook Ballroom, with special guests Bobbi Wilsyn and Ron Devon. Check out our live cd. The band’s ever growing repertory spans far beyond swinging jazz tunes. Dependent on the occasion the band performs also latin jazz, bossa and samba tunes, funk, and other popular contemporary music. (Show me the Thomas Gunther Trio’s repertory list). Dependent on the occasion, the trio may expand its instrumentation by adding a vocalist, sax player, or even an entire horn section. It’s really up to you. Thomas also performs solo piano, or in a duo setting with a bass player, singer or soloist. The musicians are some of the finest jazz performers Chicago has to offer. For example, bassist Daniel Anderson performed with Ray Charles, The Jimmy Dorsey Band, Joe Williams, Von Freeman, to name a few. 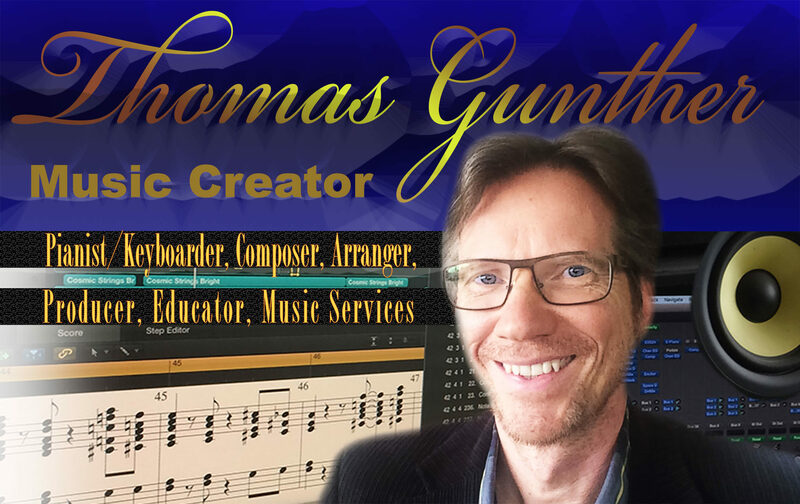 For information about band leader Thomas Gunther check out the header menu of this page. The band can be hired to perform at public venues such as jazz clubs, concert halls, jazz festivals. We also perform for private events. There are many factors that need to be considered when it comes to the costs of a band. The easiest way to get a quote is by contacting me via email. You can speed up the process my answering the questions listed here in your email. Find out about how it all started here.